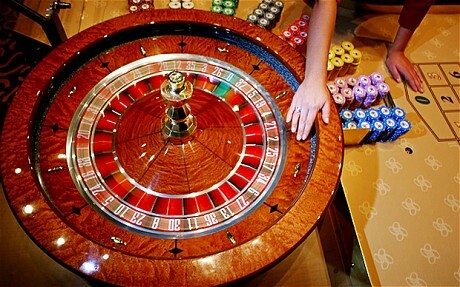 Paris gambling clubs are under threat for Mafia links. The three closures in the space of three weeks suggest that French police have finally decided to end decades of tolerance towards the controversial venues. Paris’s circles de jeu (gambling clubs) long held a reputation as being controlled by Corsican gangsters based on the Mediterranean island or in Marseilles and being money-laundering dens. Glamorised in countless detective novels, they were the subject of epic and bloody disputes between rival mafia clans, notably in the so-called “gambling wars” of the 1970s. However, in recent years the surviving few were believed to have changed their ways.